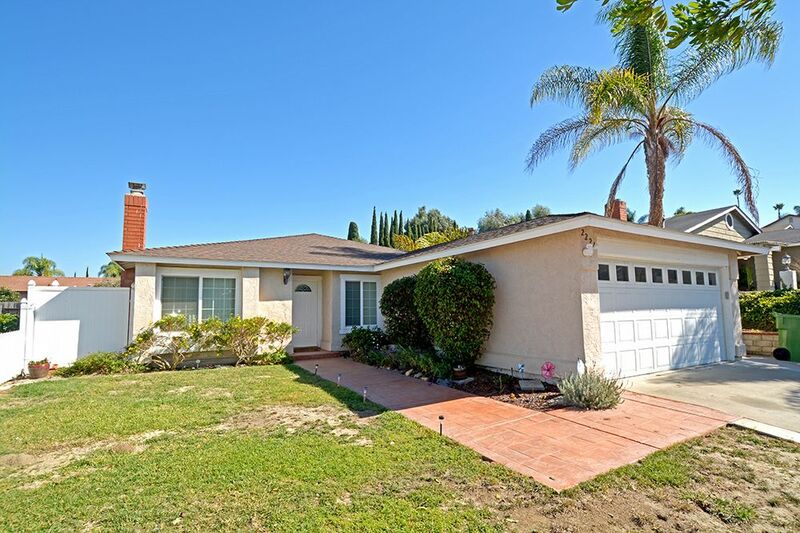 This charming ranch style, single-level home in Oceanside features 4 bedrooms, 2 baths and spacious living areas. 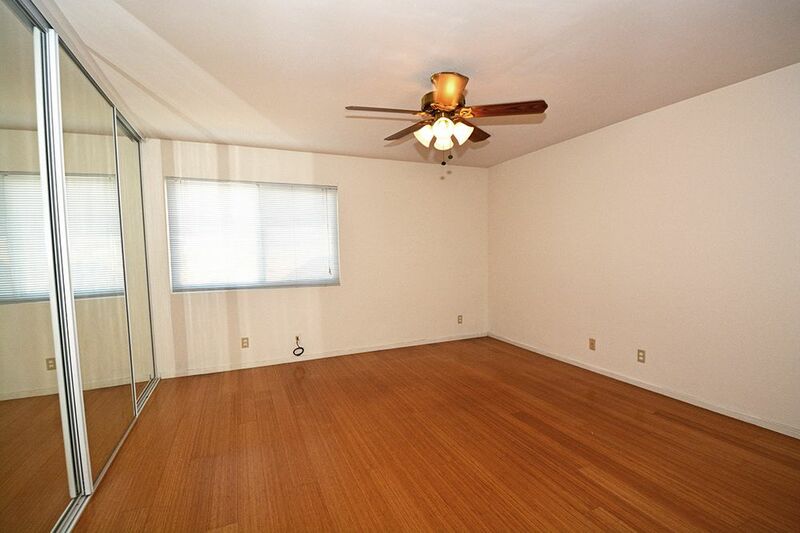 The home's many amenities include abundant natural light, a spacious open layout, wood and tile flooring throughout, multiple ceiling fans, and a large back yard with patio. 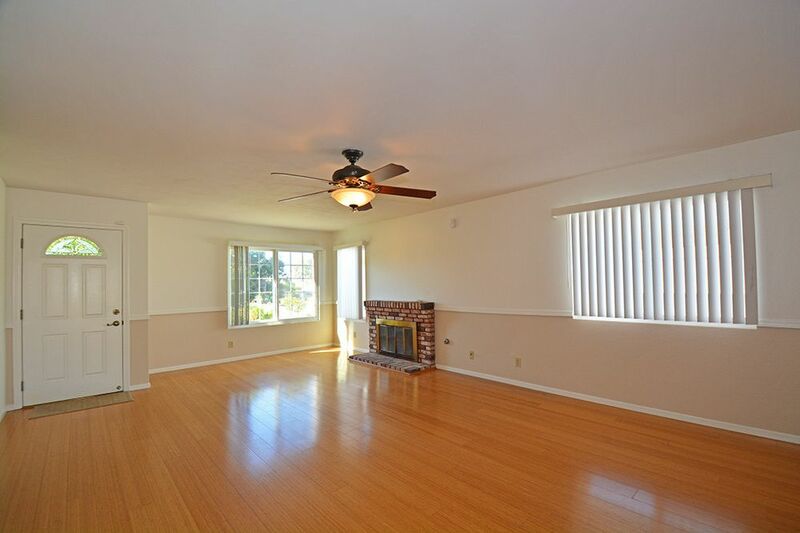 Enter the home into the impressive large living room with fire place. 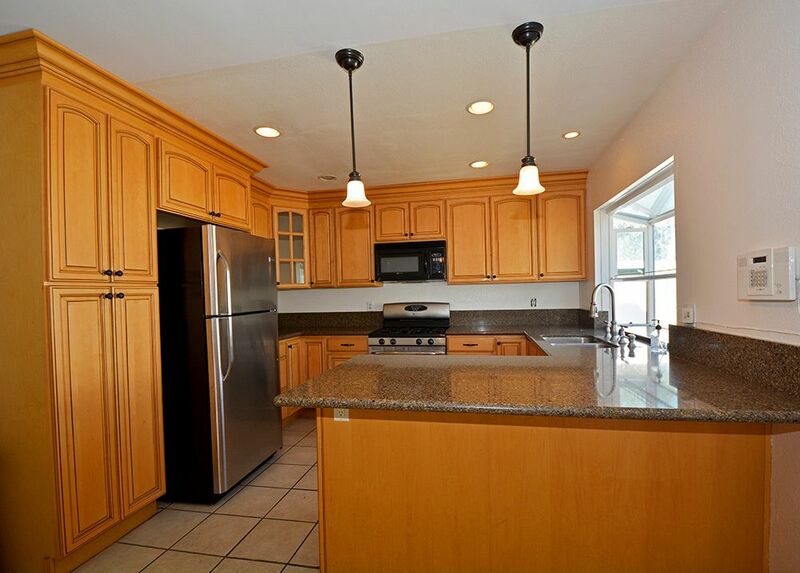 The spacious living room flows to the open family room and remodeled kitchen with custom cabinets, granite counter tops, dining bar, and high-end stainless appliances. 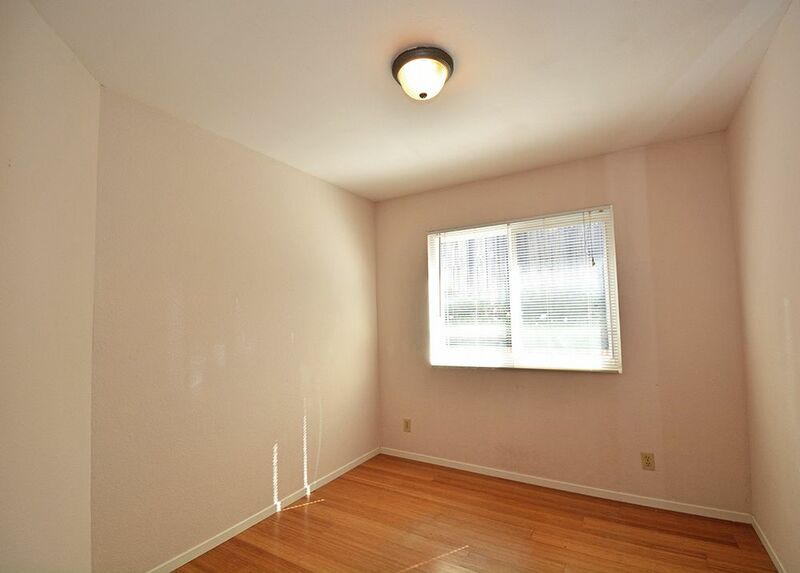 A glass sliding door opens to the large back yard with patio and no neighbors behind. The large master bedroom suite features a ceiling fan, mirrored wardrobe doors, and a luxurious master bathroom with custom cabinets/counters and light fixtures as well as a glass enclosed shower/tub. 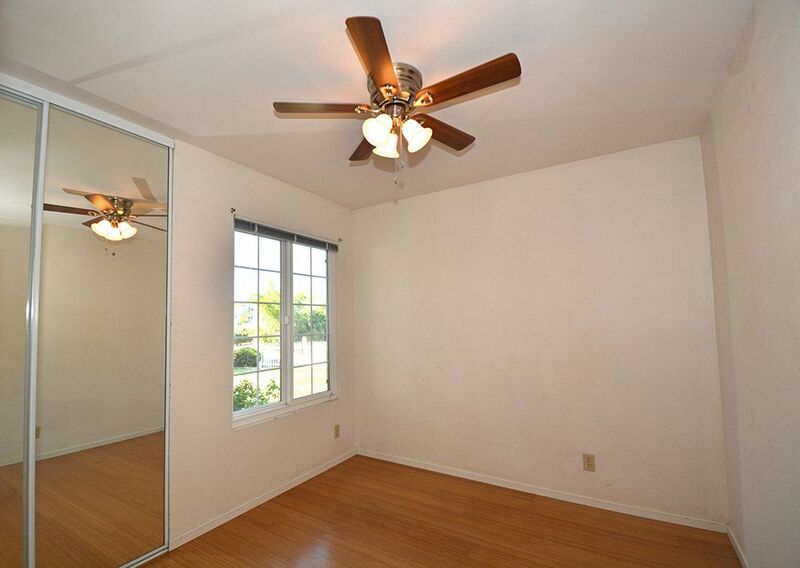 The other three bedrooms also have mirrored wardrobe doors. 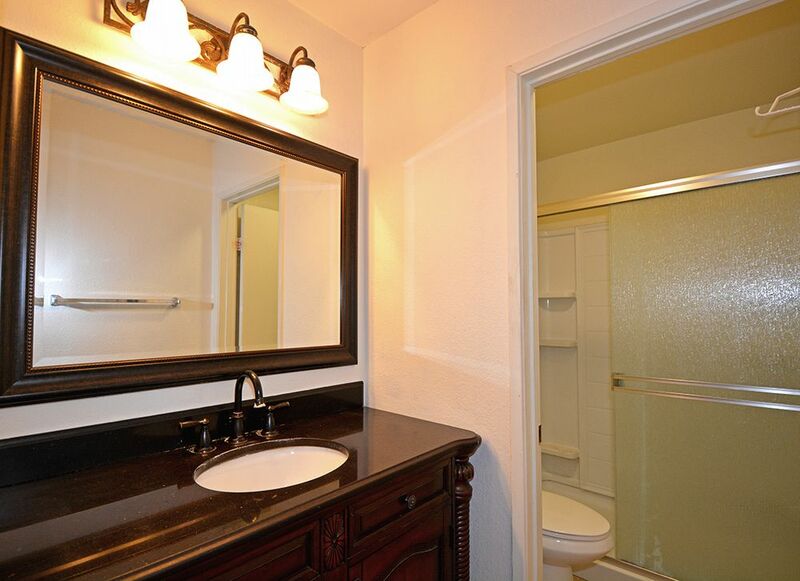 The guest bathroom has also been remodeled including a pedestal sink with designer mirror and light fixtures. Attached two car garage with direct entry to the home. Washer/dryer included. Gardening service included in the rent. No smoking. Pets OK with restrictions. The home is located within the Vista Unified School District: Temple Hills Elementary School, Roosevelt Middle School, Vista High School. 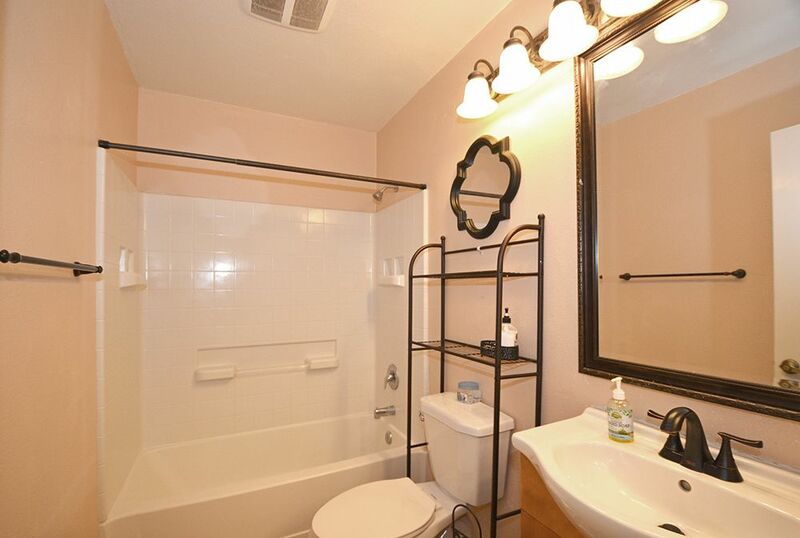 Commuting is convenient with easy access to Highways 76 and 78 and Interstates 5 & 15. 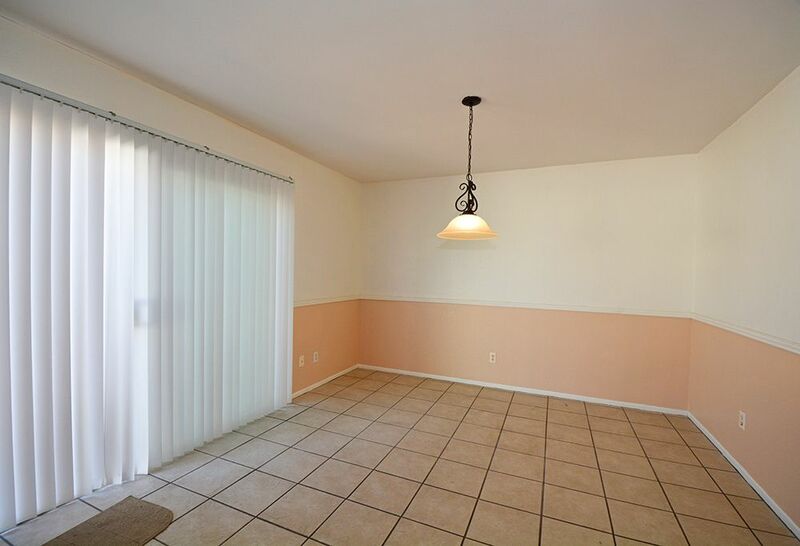 The home is also in close proximity to Camp Pendleton and just a short drive to area beaches and other San Diego County destinations.